Bangkok Afterwork has been hosting monthly networking events since 2013 and now boasts more than 2000 members! Our fun and engaging events bring together 100+ friendly locals and expats in an open environment where people can meet in a casual and informal atmosphere. 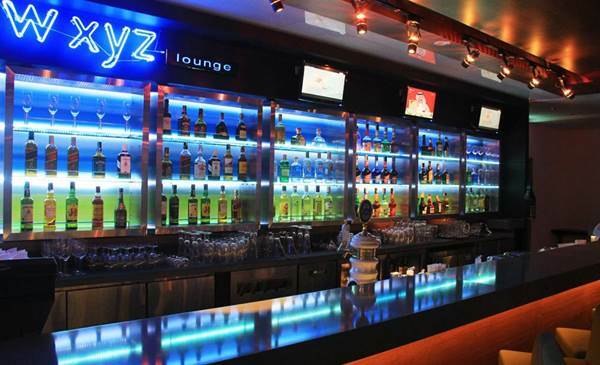 For October's event we're heading to W XYZ bar at Aloft Hotel on Sukhumvit 11. With a modern design and comfortable lounge atmosphere, the open seating allows for free flow of conversation. 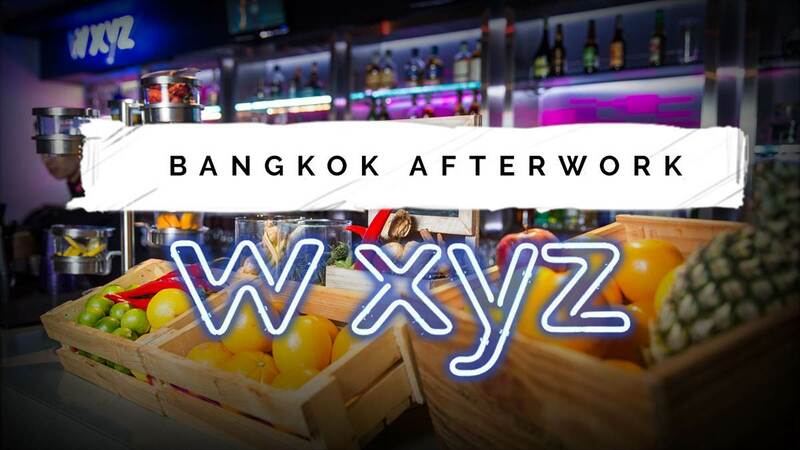 Whether you're new to town, want to increase your social circle or just want to meet interesting locals and expats in a friendly and open environment, Bangkok Afterwork is the perfect place to make a connection. As always, every entry to Bangkok Afterwork entitles guests to a complimentary welcome drink. Select one of W XYZ bar's house wines, a frosty Singha draft beer or one of their signature bespoke cocktails to help get the conversation flowing. After 8pm, plates of the above dishes are available at just 100THB for the rest of the evening. With live music being an intrinsic part of the DNA of Aloft Hotels and W XYZ bar, Bangkok Afterwork is pleased to announce two of the city's talented young performers will be performing across the evening. Talented songstress and lead singer of Unicorn Girls Tinymoon will perform from 7 - 9pm and The Appetizers will keep things moving through until 11pm. BONUS: From 8pm - 11pm Bangkok Afterwork guests are invited to take advantage of the 499 THB free flow package which includes free flow of the drinks above (excludes craft beers).